These offer an inexpensive alternative to canvas panels. 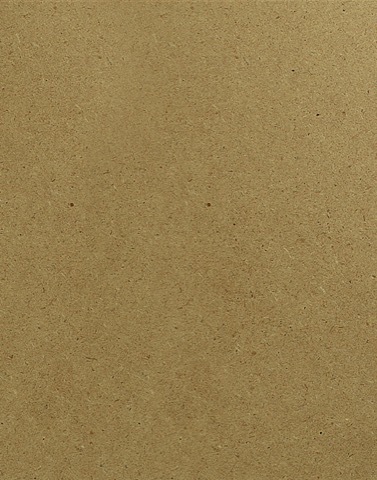 The medium-light tan hardboards are 1/8" thick and can be gessoed and used as a painting surface, as a mixing palette, or used as a base when taping down watercolor papers. Made in the U.S.A.